Iver Iverson and Marit Thorsdatter were my paternal 2nd great-grandparents. I've written a couple of blog posts about them in the past. Iver served in the U.S. Civil War. I wrote a bit about that in a post back in 2013. You can read that post by clicking HERE. I shared Marit's death certificate in a blog post which you can read by clicking HERE. Iver and Marit were both born in Norway. He emigrated from Norway in April of 1858. When I wrote about Iver in 2013, I didn't have any concrete evidence about when he immigrated to the United States. But thankfully I do now and I will share Iver's immigration record in a future post. Unfortunately, I don't have immigration information for Marit, or Mary as she was known in the United States. Iver Iverson married Marit Thorsdatter on 23 February 1860 in La Crosse, Wisconsin. * Child No. 7 and Child No. 10 may be the same person. This needs further research to resolve. As I mentioned, I now have concrete evidence showing when Iver immigrated to America. I have a digital copy of the document that lists Iver leaving for America in April of 1858. I also have digital copies of documents that list Iver's brother Ole and Ole's family, Iver's parents and another brother named Christopher, leaving for America as well. I'll be sharing these documents and other information about my Norwegian family lines in future posts. Was Grandma a Cover Girl? by Debi Austen, author of Who Knew? Guess what? 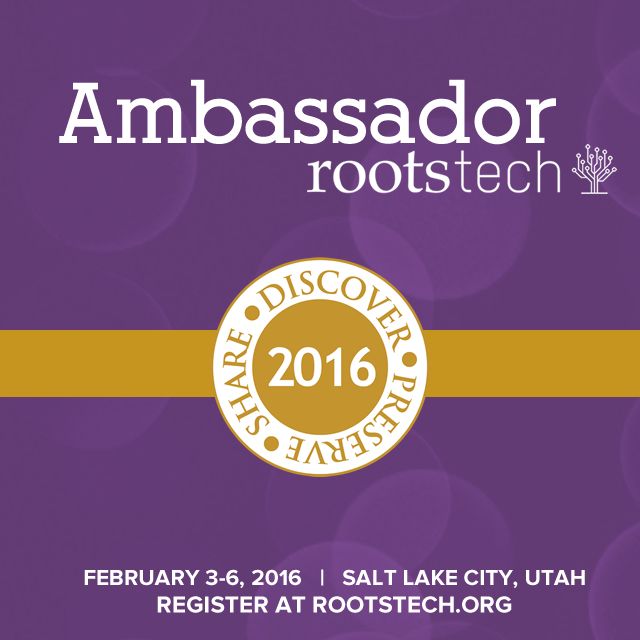 RootsTech 2015 is almost here! 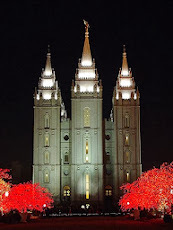 Many fellow genealogists and genealogy bloggers are already in Salt Lake City, Utah getting ready for the beginning of RootsTech. Unfortunatley, I'm not attending this year. For those of us unable to attend, we can still watch some of the sessions online. RootsTech will be providing live streaming sessions this week on Thursday, Friday, and Saturday (February 12th through the 14th). To watch the sessions, just go to RootsTech's home page at RootsTech.org. If you can't watch these sessions live, don't worry. They will be available to view on the RootsTech website after the conference ends. I'm not sure how long they will be available, however. Here's a screenshot of the schedule. To view the schedule online, click HERE. In a previous post, I shared some photos from our vacation in Utah. We were there the week after Christmas. During the week we spent in Utah, the temperatures never rose above freezing. And it snowed at the beginning of our week-long visit. As we drove around town, I saw lots of icicles. Even some cars had icicles hanging from them. Our car was no different. See what I mean? Here are two photos of our car. This isn't a sight I'm used to seeing every day since I live in a warmer climate. So, of course I had to take pictures. I don't know who owns this car, but it looks like it had been sitting there for a while. Lots of snow and icicles. There were some crazy long icicles hanging from buildings too. And check out this row of icicles on this house and those snow-covered bikes and that car. There were even icicles hanging from bushes. We spent our vacation week in a beautiful winter wonderland and had a great time with our family. I'll share more photos from our trip in a future post. One of my friends shared something cool on my Facebook timeline yesterday. 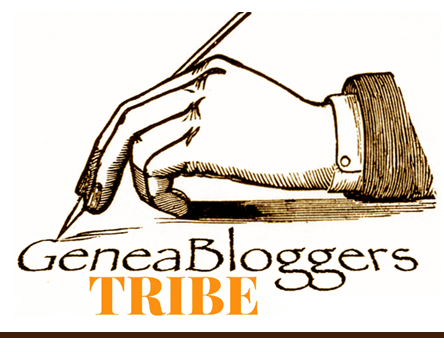 It's an online tool by the creators of Relative Finder. It's called Grandma's Pie. Grandma's Pie is one of the projects listed on Brigham Young University's Family History Technology Lab's (FHTL) website. Click HERE to see a list of their projects. "This ain't your mom's pie. Grandma's Pie shows you where your ancestry is from, in interactive pie form! Currently, Grandma's Pie uses stale data (2-4 months old)." I decided to give Grandma's Pie a try. Here's a screenshot of the login page. You will need a FamilySearch account to use this fun tool. It's easy to sign up for a FamilySearch account and it's free. I clicked on "Show Multiple Generations" on the left side of the page to create my Great Grandparents pie chart. For the pie chart at the top of this post I clicked on "Show Single Generation." See that little slider bar at the top of the page? To show more generations, just slide the button to the right or click anywhere on the bar with your cursor. This pie chart shows where my ancestors were from through my 2X great-grandparents. Another cool feature I discovered while playing with this fun tool is that when you hover your cursor over each section of your pie, the name and birthplace of that ancestor will appear. What do you think? Pretty cool, right? If you'd like to try Grandma's Pie, click HERE. Give it a try and see how your pie chart looks.